Yes. In order to be eligible for ENERGY STAR Certification, a campus of buildings must be a single, cohesive property with a single shared primary function. 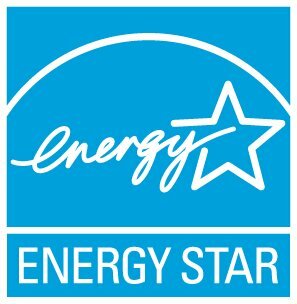 There are five property types that can earn ENERGY STAR certification as a campus: K-12 School, Multifamily Housing, Hospital, Hotel, and Senior Care Community.